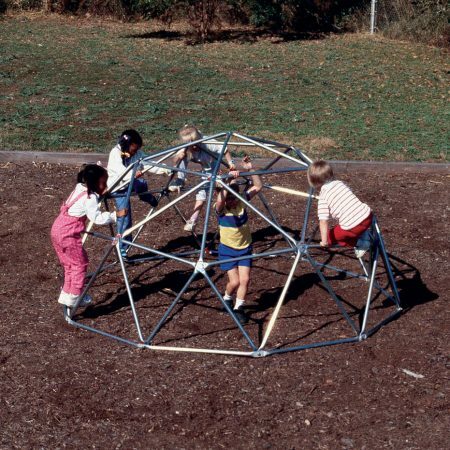 The Heavy Duty Swing Hanger is offered individually as replacement parts or to build your own swingset. 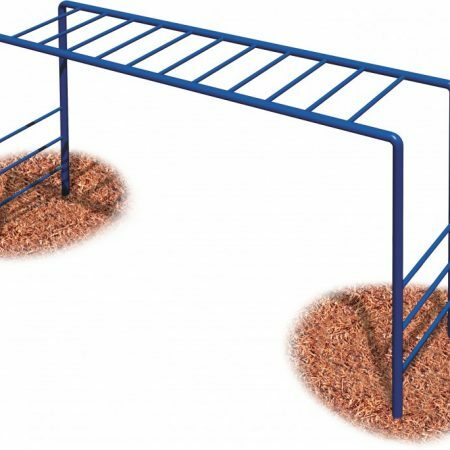 These hangers will fit round posts and are available with a standard or shackle pendulum (the area that holds the chain). 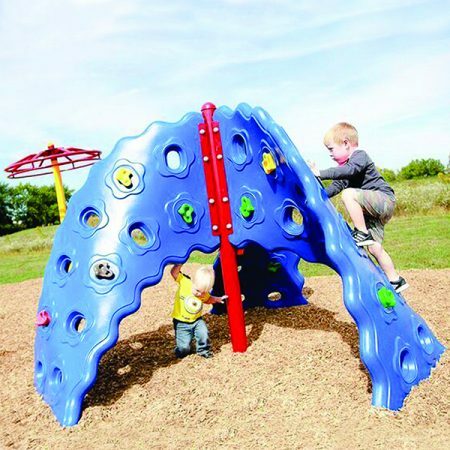 The Heavy Duty Swing Hanger is offered individually as replacement parts or to build your own swingset. 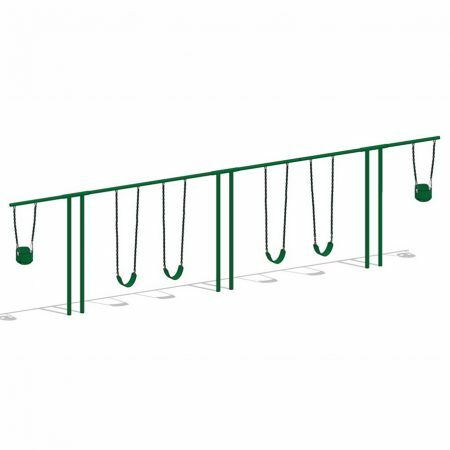 These hangers will fit round posts and are available with a standard or shackle pendulum (the area that holds the chain). 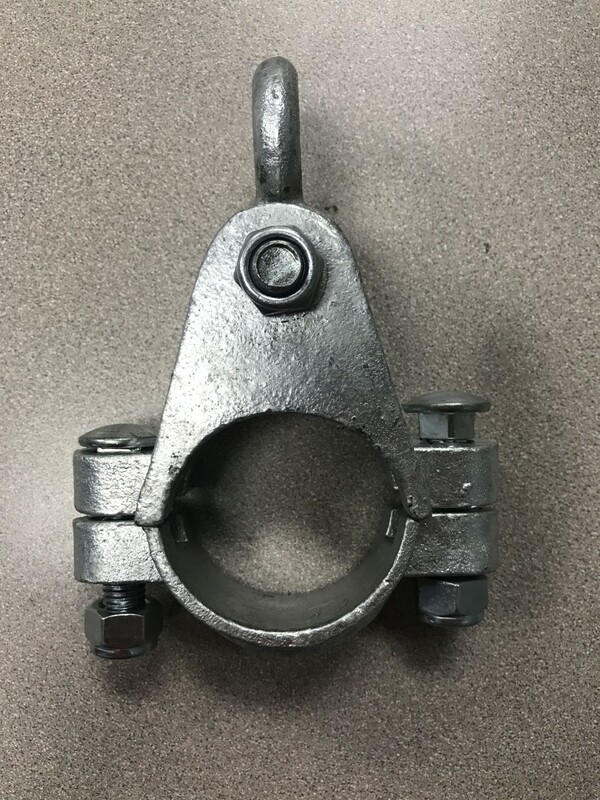 The Standard Modern Swing Hanger requires use of an s-hook or shackle to attach chain to the hanger, unlike the Shackle Modern Swing Hanger, which includes a shackle built-in.